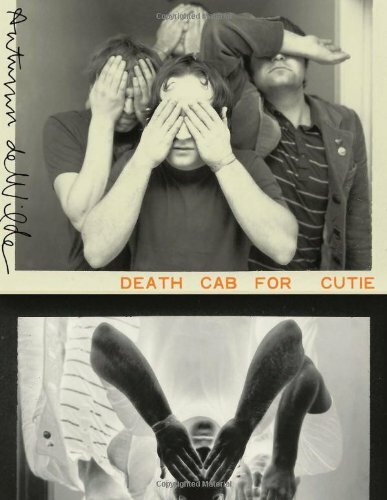 Autumn de Wilde has been photographing Death Cab for Cutie for many years. Her close connection with the band began while shooting a couple of shows at the tail end of their tour for Transatlantacism. The band invited her to Long View Farm in wintry Massachusetts to document the recording of their album Plans, and a creative collaboration was formed. She continued on tour with them for that record and subsequent recordings and tours. This book collects more than 200 of her best candid on- and off-stage images, along with personal ephemera contributed by the band and conversations that illuminate the photographs and Death Cab's music.